The Hudson River Museum is on fire! From the moment I heard about the Hudson River Museum’s latest exhibit, I couldn’t wait to check it out – and it was even better than expected. Our February Hike in Ward Pound Ridge Reservation – spectacular! 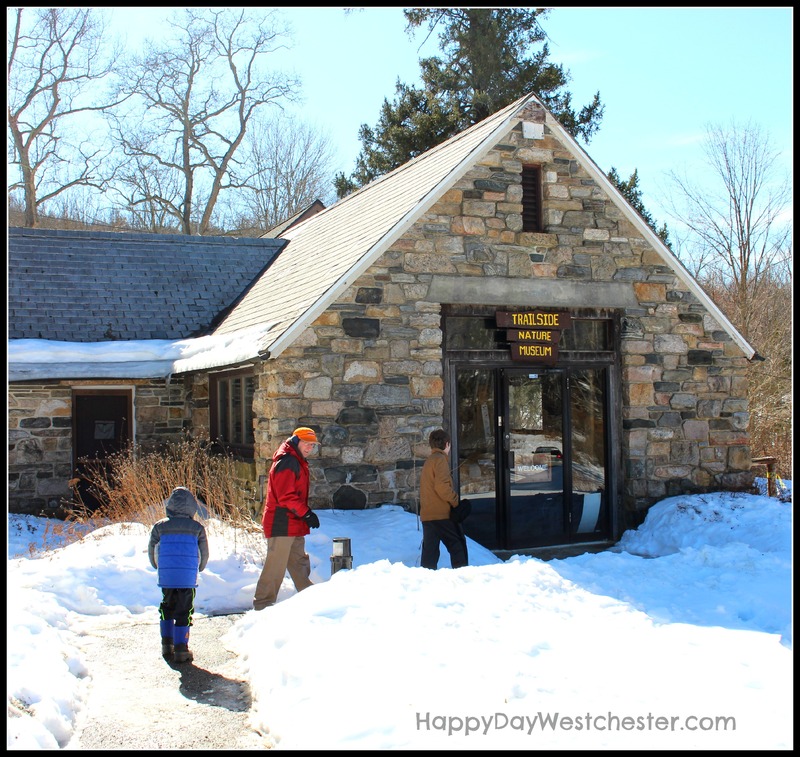 This past weekend I was in search of a place to do our Februrary hike, and I accidentally discovered another Westchester treasure: The Trailside Museum, located in the Ward Pound Ridge Reservation. Final hours: Let your voice be heard in the Best of Westchester Ballot! Let’s face it: we all LOVE the Best of Westchester list from Westchester Magazine. We scan the BIG ISSUE, looking for our favorite places, to see if they made the list. We look for ideas for new restaurants to visit; we scope out the best places to host a birthday party; we want to see where everyone is working out these days. Another snow day on the way? Use it to Doodle 4 Google! Another snow day on the way? Round up your young artists and dreamers and challenge them to get their creative juices flowing! Doodle 4 Google 2014 is open and accepting entries through March 20th. But why wait? This latest snow storm is the perfect opportunity to fire up your art supplies and imaginations and get those submissions in. The polar vortex and record cold snaps have not had many silver linings, but there is one: our local ponds in Westchester have frozen solid. Hooray! I’ve just created a Pinterest board with links to my posts. If you are a fan of Pinterest, give me a follow! I’d love to connect and see your boards, too. The days are short, the air is cold, the ice is thick…but spring is on the horizon, less than 8 weeks away. Get out there and go for a winter hike. We hit Rockwood Hall – where will you go? Happy Day Hikes Westchester at Rockwood Hall! Take a trip to the South of France, for dinner and dessert ~ Little Crêpe Street!